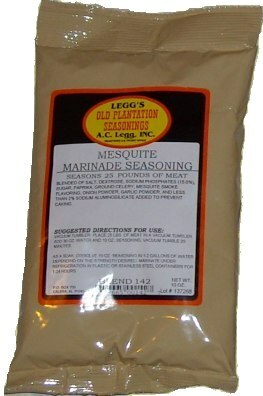 Leggs Old Plantation Mesquite Marinade is a very popular southwestern flavor. 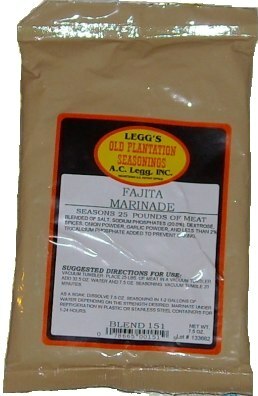 As a soak, marinade in non reactive container refrigerated for up to 24 hours. 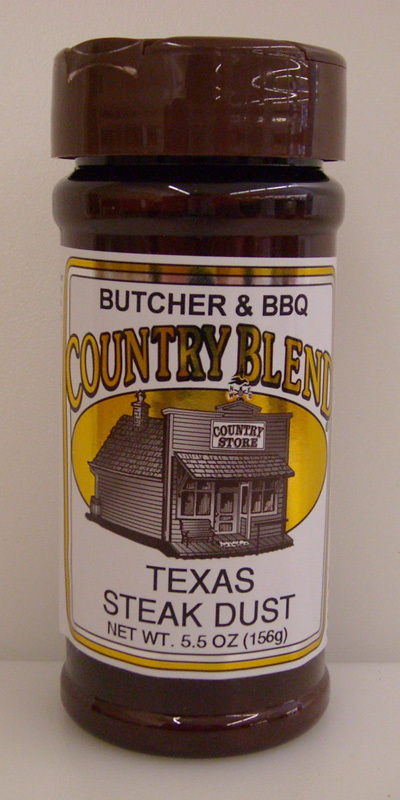 Grill or broil. 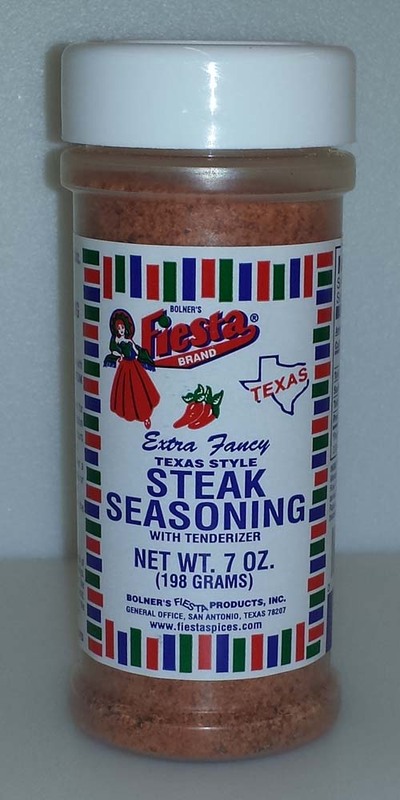 Blended of Salt, Dextrose, Sodium Phosphates (15%), Sugar, Paprika, Ground Celery, Mesquite Smoke Flavoring, Onion Powder, Garlic Powder, Less than 2% Sodium Aluminosilicate added to prevent caking. No MSG.